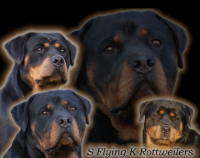 Old World Kennel is family owned and operated, and has been breeding, importing, training, and showing some of the finest German rottweilers since 1981. 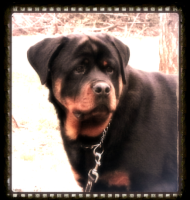 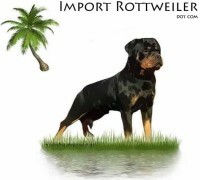 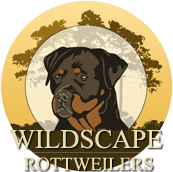 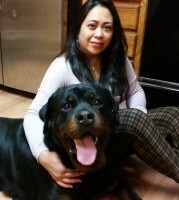 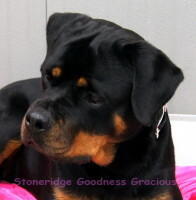 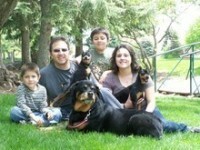 As rottweiler breeders, we have built our name and reputation by seeking out the absolute top rottweiler bloodlines from Germany, and incorporating those lines into our own. 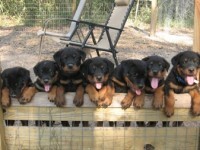 We also import rottweiler puppies and young adults for other discriminate rottweiler breeders, to enable them to do the same. 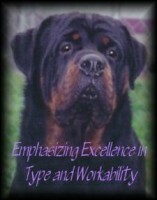 Old World Kennel rottweilers are known for their versatility in winning major world events, both in the international show ring and at the top working competitions as well. 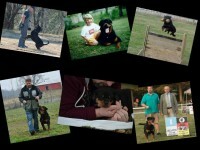 This is evident by the fact that our dogs have participated in and done well at the largest of events, such as the Klubsieger Show and Deutscher Meisterschaft in Germany, or various regional/national sieger shows and schutzhund working championships here in the U.S.A.